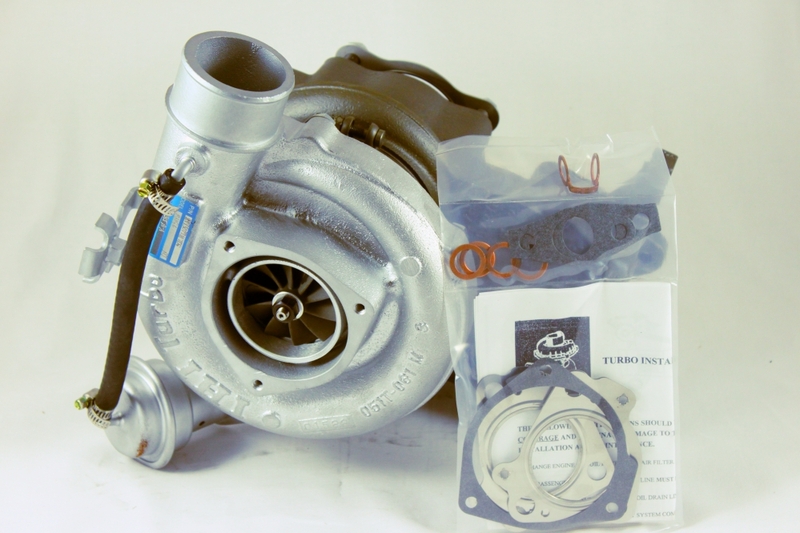 Our turbochargers are made in America – we remanufacture them at our location in Memphis, TN, USA. Our parts are tested on OEM qualified test benches. All parts are tested / calibrated on original engine manufacturer qualified testing equipment. We offer a 1-year unlimited mileage, unlimited hour warranty on all turbochargers.